Love all natural pet products? 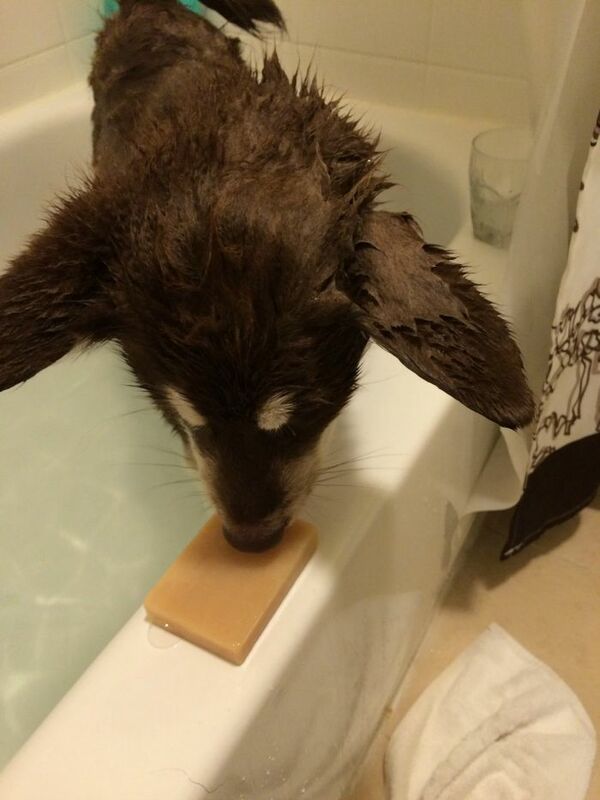 See what we think of Rocco and Roxie Supply Co's dog shampoos, dog treats, & more here! 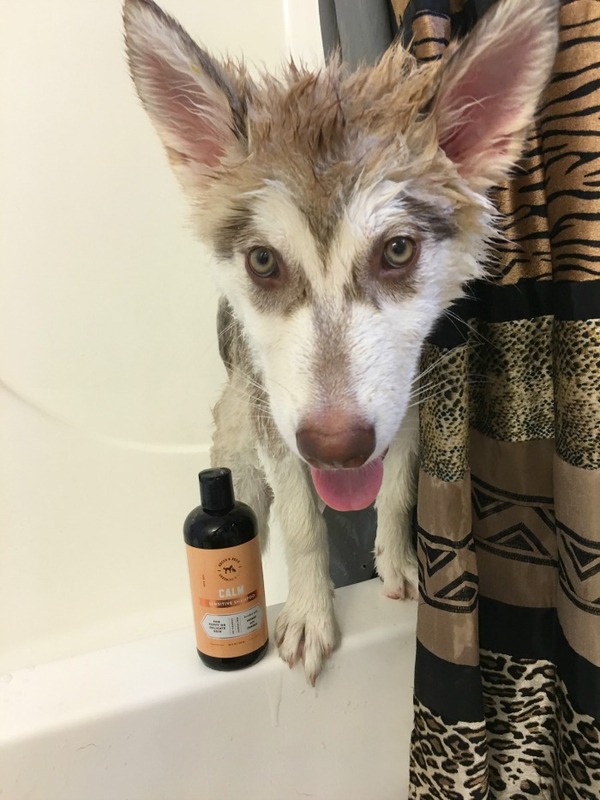 Looking for a natural shampoo that is perfect for both puppies & dogs? 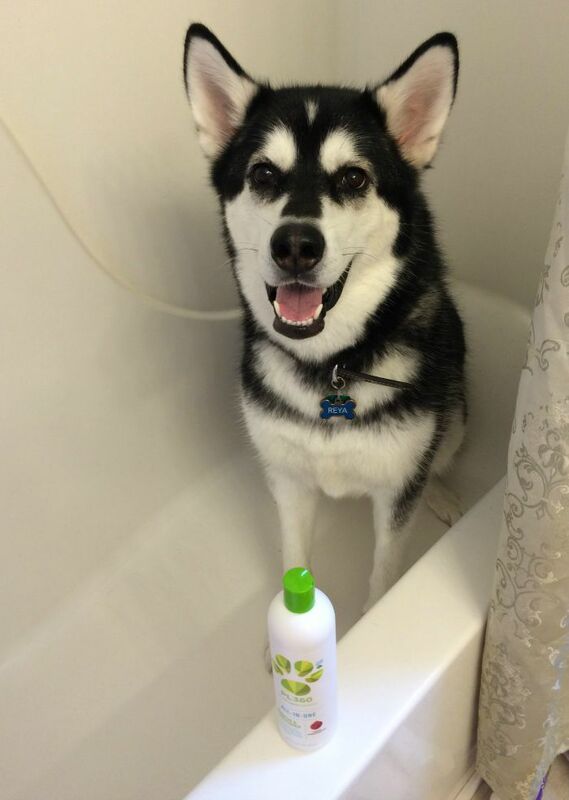 See what we think of Pura Naturals Pet line of dog shampoos here! 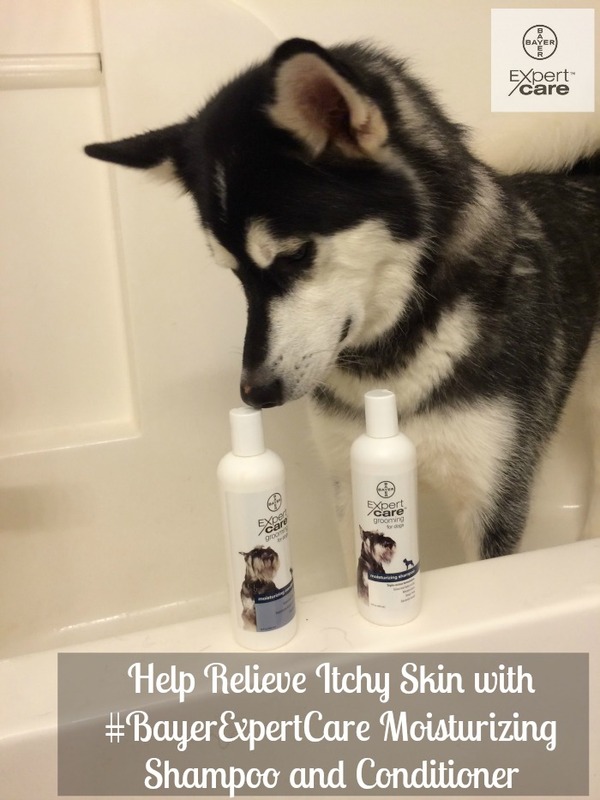 Looking for quality grooming products for dogs that are perfect for sensitive, dry skin? See what we think of #BayerExpertCare Moisturizing Shampoo and Conditioner here! 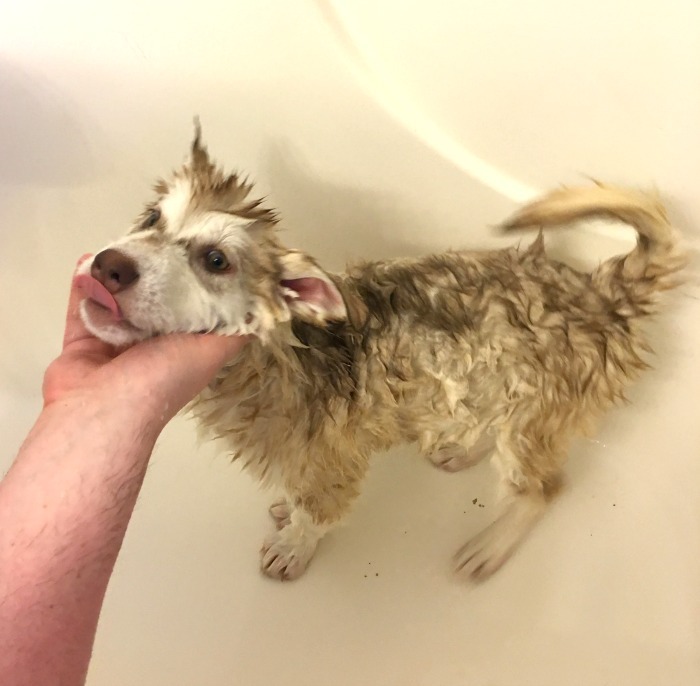 Want to make bath time a fun, natural experience for your dog? See what we think of PL360's line of plant based grooming products for dogs here! Looking for an awesome products for keeping both dogs & cats clean? See what we think of Honest Kitchen Sparkle Shampoo Bars here!